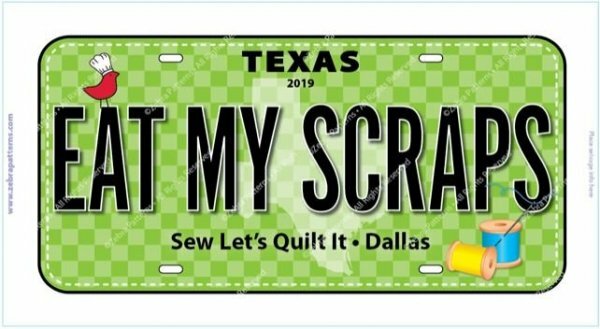 Sew Let's Quilt It is now carrying Hoffman Fabric, and our license plate for 2019 is here! 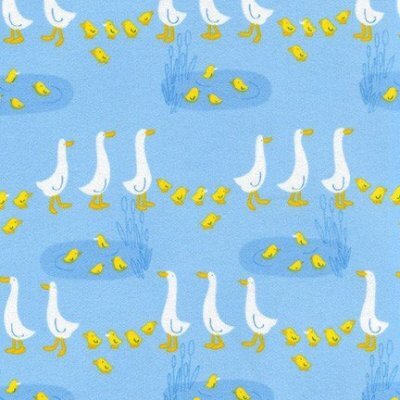 Hello from the staff over at Sew Let's Quilt It! 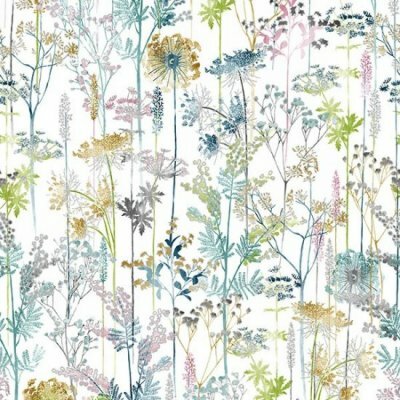 We have an exciting new Block of the Month starting up next month, so pop in and check it out. 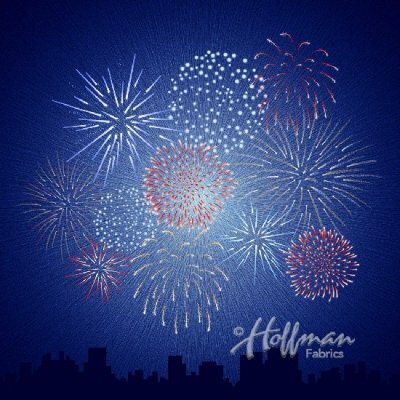 We now carry several lines of Hoffman Fabrics, lots of new patterns throughout the store, and our license plate for 2019! We expect this license plate to fly off the shelves, so come get yours quick! 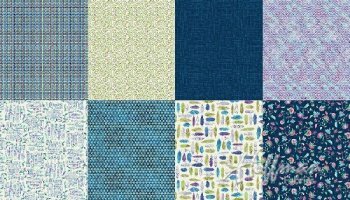 Heartland Heritage Block of the Month Beginning February 1st! 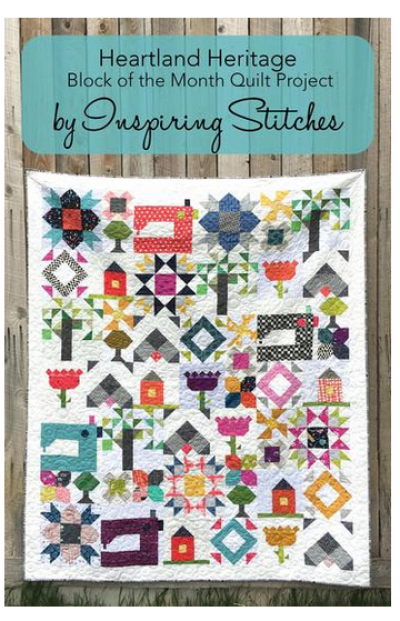 Beginning February first, we will be hosting a block of the month for this beautiful quilt from Inspiring Stitches! Sign ups begin now, so reserve one of our gorgeous kits! There are a limited amount of kits, so hurry in and reserve yours now! 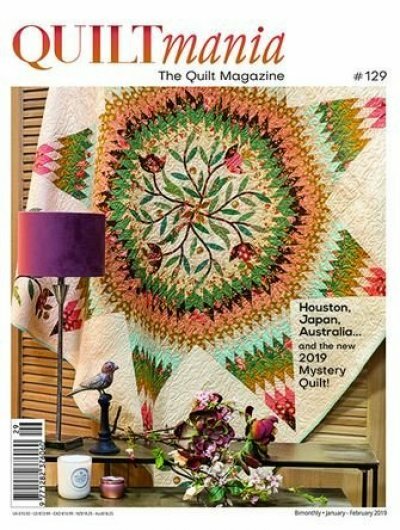 This is a 12 month block of the month project that begins February 1st and wraps up in January of 2020. 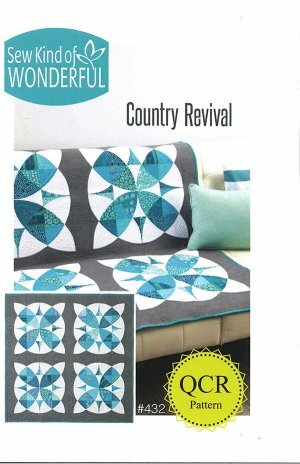 The quilt measures 68" x 74", and will feature a variety of beautiful fabrics handpicked by our staff. 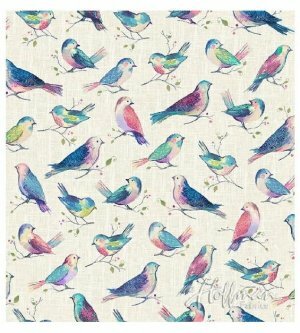 The cost for participation will be $125.99 and will include the pattern and a fabric bundle with 42 fat quarters and fat eighths. 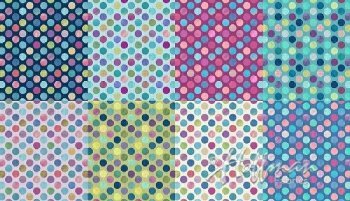 The quilt requires 5 yards of total background fabric, not included in the kit. 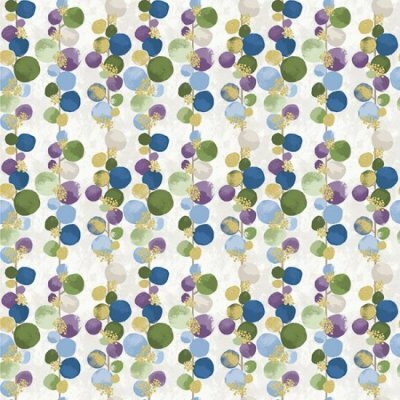 Pull from your stash, or let us help you pick out a background color of your choice. 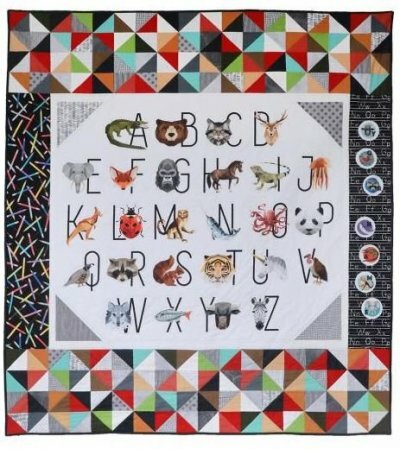 All blocks within this quilt are put together using your rotary cutter and favorite rulers, so no templates or paper piecing required! 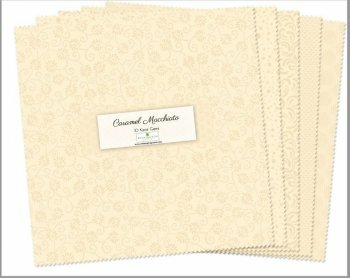 The first month you will receive your fat quarter/fat eighths bundle, general instructions, and pattern number 1. Months 2 through 12, you will pop in for the next pattern, plus take advantage of a monthly promotion available only to block of the month participants! So hurry before all the kits are gone! 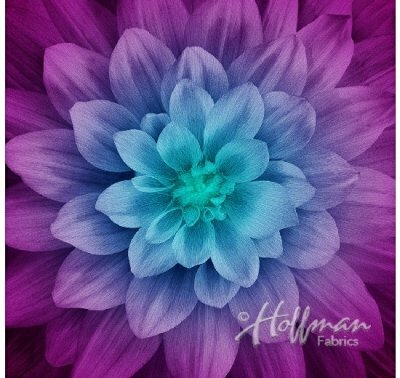 We Now Carry Hoffman Fabrics And They Are Amazing! 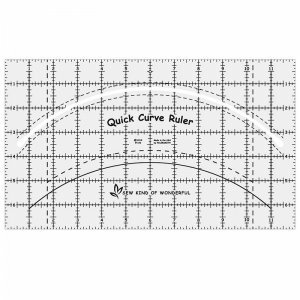 New patterns using the quick curve ruler! 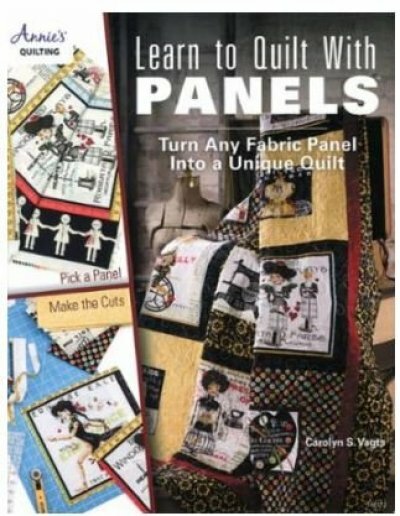 Learn To Quilt With Panels! Check out our new license plate for 2019! 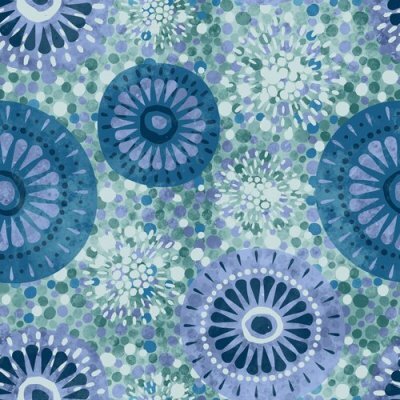 We at Sew Let's Quilt It strive to offer the best service on your quilting journey, and would love to hear from you. 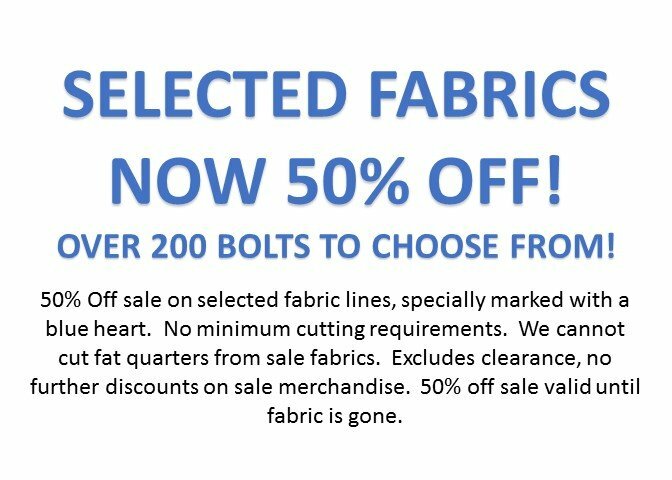 If you have any comments or suggestions, please feel free to call the store or email us at info@sewletsquiltit.com. We thank you for your trust in our staff to guide you through this process, and hope that not only will we provide you with the tools to get the job done, but friendship as well. We hope that we have helped you feel inspired to make a new project, or finish a current one already in process. Please come in and visit us, we would love to see you!